Queen Quet Marquetta L. Goodwine is a published author, computer scientist, lecturer, mathematician, historian, columnist, preservationist, environmental justice advocate, environmentalist, film consultant, and “The Art-ivist.” She is the founder of the premiere advocacy organization for the continuation of Gullah/Geechee culture, the Gullah/ Geechee Sea Island Coalition. Queen Quet was selected, elected, and enstooled by her people to be the first Queen Mother, “head pun de bodee,” and official spokesperson for the Gullah/Geechee Nation. 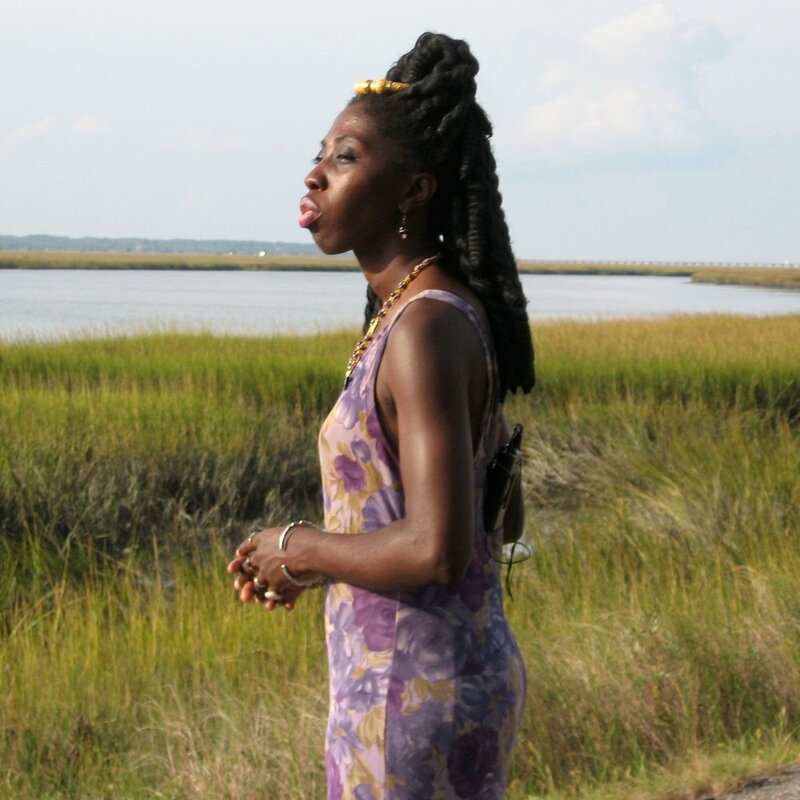 As a result, she is respectfully referred to as “Queen Quet, Chieftess and Head-of-State for the Gullah/Geechee Nation.” Queen Quet is a directorate member for IHRAAM and for the International Commission on Human Rights. She represented these bodies and the Gullah/ Geechee Nation at the “United Nations Forum on Minority Rights.” She has also been a part of the United Nations COP 22 Climate Change Conference in Marrakesh, Morocco.